A zombie outbreak has shown up and the US government plans to wipe them all out. So the zombies decided to use what short time they have to form a pub crawl. After Danny Knightmare gets caught up in action. 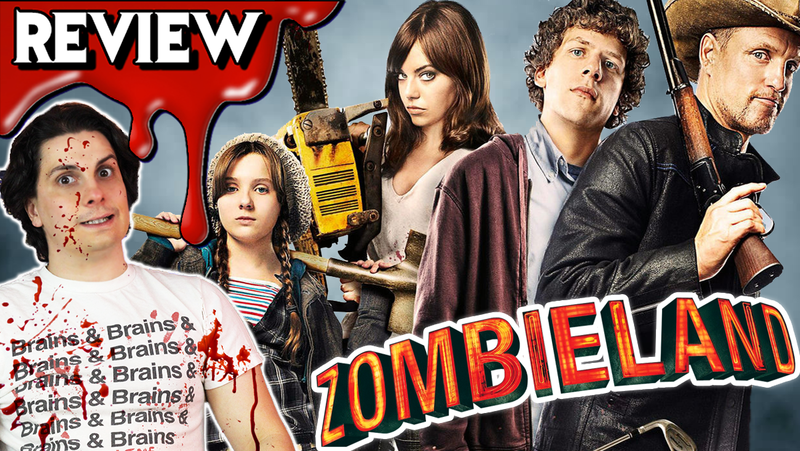 He reviews Ruben Fleischer's 2009 film Zombieland.